Queen Bed Dimensions: How Big is a Queen Size Bed? Full beds were the standard for couples up until the 1960s, but nowadays people prefer more than a meager 27 inches of room when sleeping with a partner. Therefore, when shopping for mattresses meant for two, a king or queen bed size is the best option. Both are 80 inches in length but have different widths. 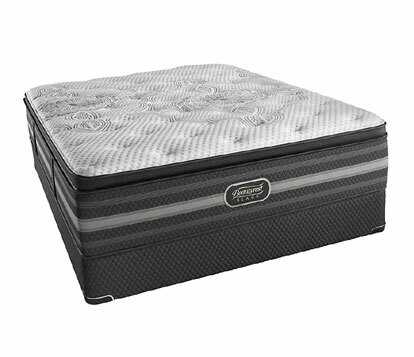 While king mattresses are typically 76 inches wide, queen beds are 60 inches. 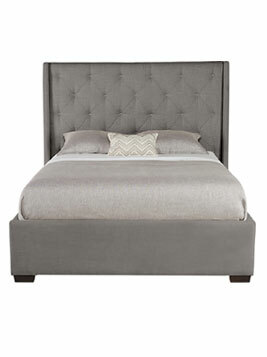 Due to their more compact yet still spacious nature, queen bed sizes are popular in many households. Queen bed dimensions are big enough to provide comfort for two adults yet still save space. They're easier to maneuver up staircases and through doorways and don't cost as much as king options. While queen size bed dimensions may vary by an inch or two depending on the manufacturer and in order to properly fit within the bed frame, you can still use traditional measurements when planning the design of your master suite. Though queen bed sizes are meant to work well within the average bedroom, it's still wise to measure your space before making any purchases. To ensure a queen bed will fit, consider the layout of the bedroom and where you'll put the mattress in relation to windows and doorways. Over 30% of all mattress purchases in the United States are queen bed sizes. 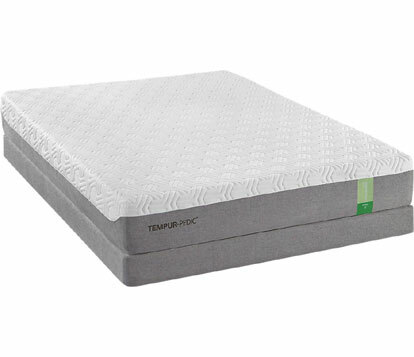 This makes queen the most popular mattress size in the U.S., just ahead of twin. It's easy to see why this is the case when you know that queen bed sizes come with lower upfront costs and fewer long-term expenses than other mattresses. The frames aren't as expensive, and sheets are easy to find. Furthermore, due to the abundance of available options, you can easily find your preferred material and firmness in a piece that fits your budget. Many queen size mattresses are manufactured with features like memory foam layers, breathable side panels, or antimicrobial fabric to prevent the spread of bacteria. 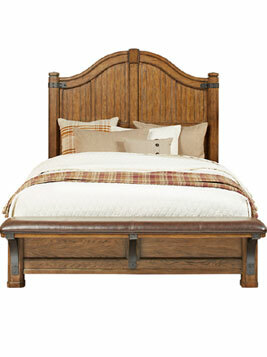 More often than not, queen bed frames have a center leg support to provide maximum comfort and prevent sagging. Their durability and manageable dimensions make queen mattress sizes great in the smaller master bedrooms of condos, apartments, or ranches. 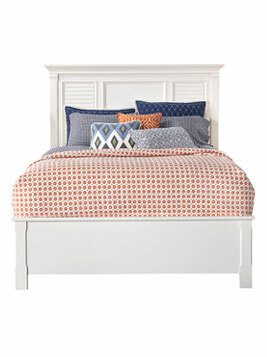 They are also perfect for guest rooms since they can easily accommodate either one person or a couple. Queen bed dimensions may not be the best fit for every bedroom. However, if they can work within a given space, they're strongly recommended over full or twin sized beds. Some people may still prefer the extra sixteen inches of width provided by king size mattresses, but many find that queen mattresses provide the perfect balance between size and comfort. Shop for queen size beds.